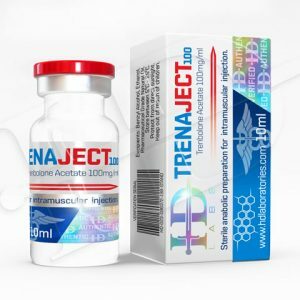 Trenbolone Acetate is an extremely powerful anabolic steroid and is considered the single greatest anabolic steroid by many performance enhancing athletes. 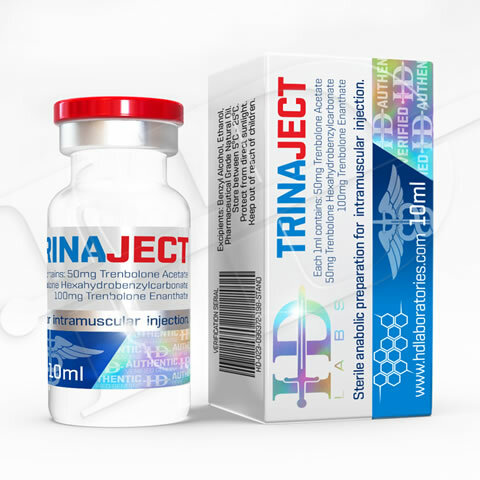 This is one of the most versatile anabolic steroids on the market and can provide benefits quite unlike any other steroid. Trenbolone Acetate is also subject to numerous myths in the anabolic steroid world, but hopefully we’ll be able to dispel these myths and gain a firm understanding of the compound. Trenbolone Acetate is officially classified as a veterinarian grade anabolic androgenic steroid. The Trenbolone hormone itself was first created in the late 1960’s and the Acetate version would be sold under the names Finajet and Finaject. However, this is not the only Trenbolone compound. The same hormone would appear on the pharmaceutical market under the name Parabolan and was manufactured by Negma Laboratories out of France. This version of Trenbolone was comprised of the same active hormone that makes up Finajet and Finaject with the ester attached being the only exception. Parabolan carries the much larger Hexahydrobenzylcarbonate ester. Numerous performance enhancing athletes have also purchased Finaplix pellets in order to convert them into their own injectable Trenbolone Acetate compound. While converted Finaplix pellets are common in many enhancement circles, over the years most underground labs have also begun to carry their own line of injectable Trenbolone Acetate. 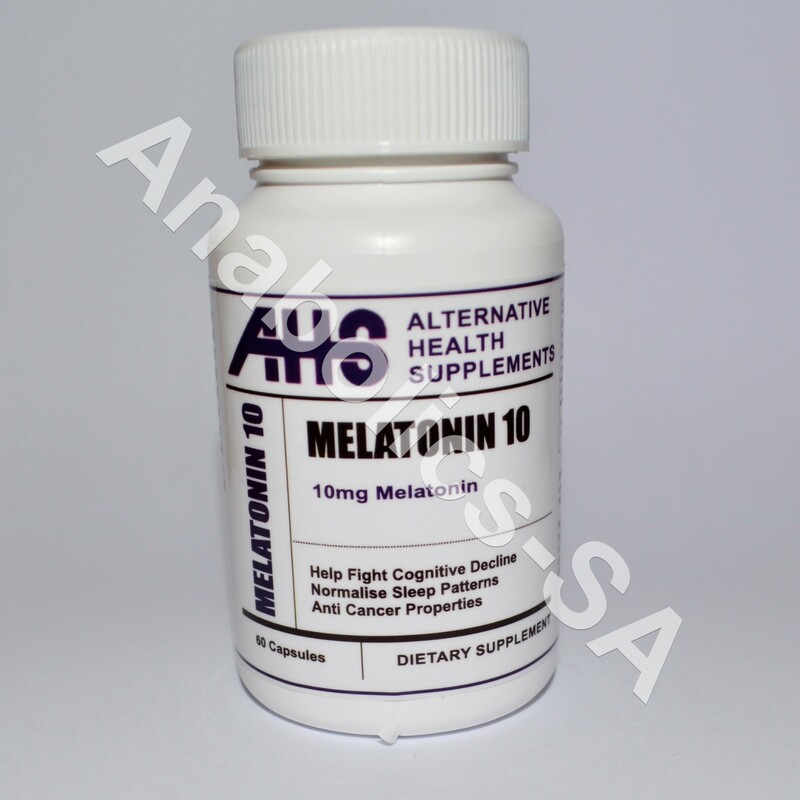 Other than testosterone compounds, it is perhaps the most sought after injectable steroid on the market. The benefits this steroid can provide to a cutting cycle are unmatched. In fact, you could stack numerous other anabolic steroids together and still not reach the level of power in Trenbolone Acetate. It is also one of the best off-season bulking steroids available. Not only will it pack on a lot of mass and cause tremendous gains in strength, it will do so in a cleaner way than most traditional bulking steroids. While it is not the only Tren form available, Trenbolone Acetate is preferred by most athletes. It is much easier to maintain peaked and stable blood levels with this version, and when coupled with the benefits it is not too hard to see why many refer to Trenbolone Acetate as the king of kings.